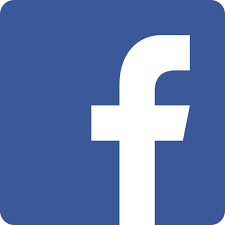 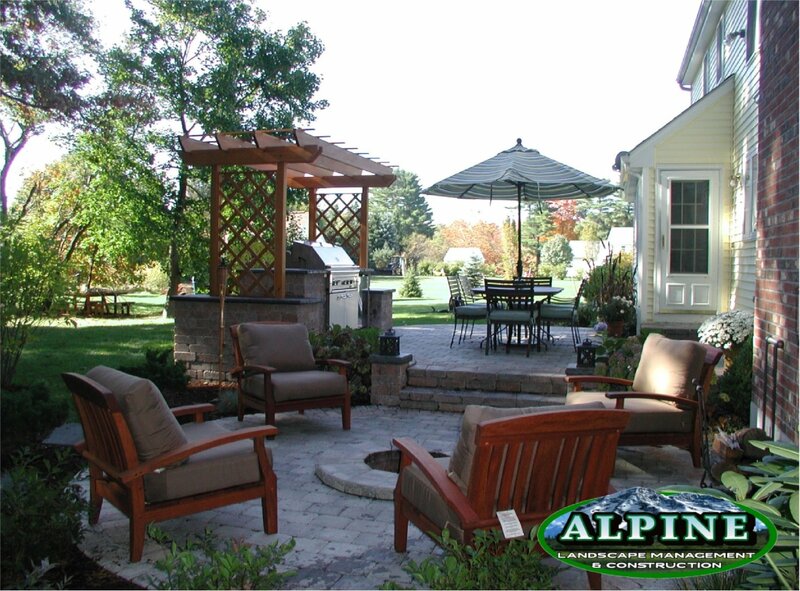 Established in 1985 Alpine Landscape Management & Construction continues to set the standards in the industry. 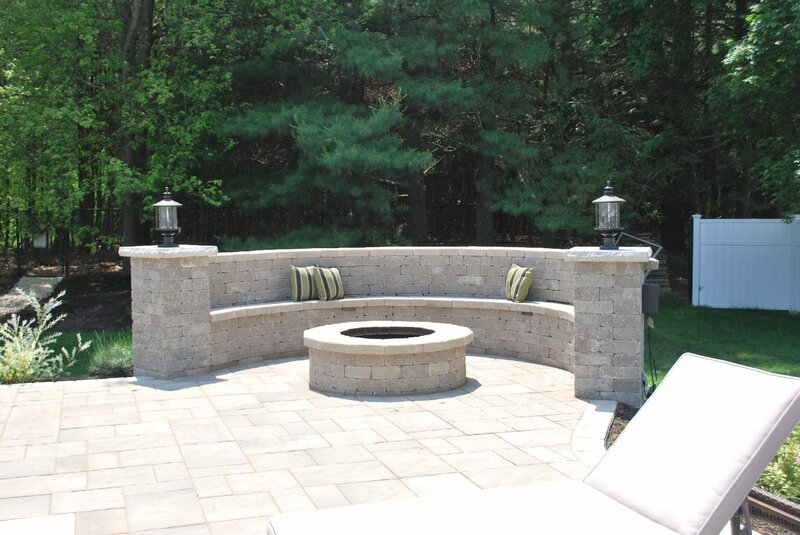 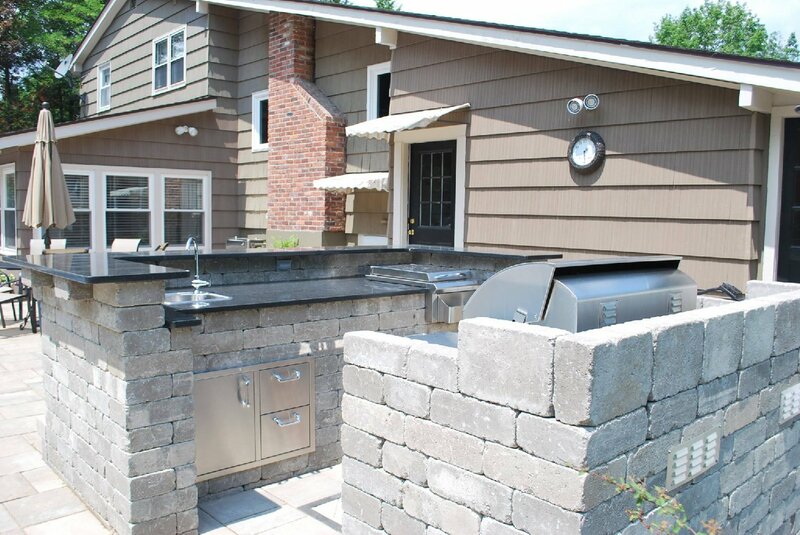 We specialize in custom design and expert installation of interlocking pavers, segmental retaining walls, landscape design, irrigation and commercial applications. 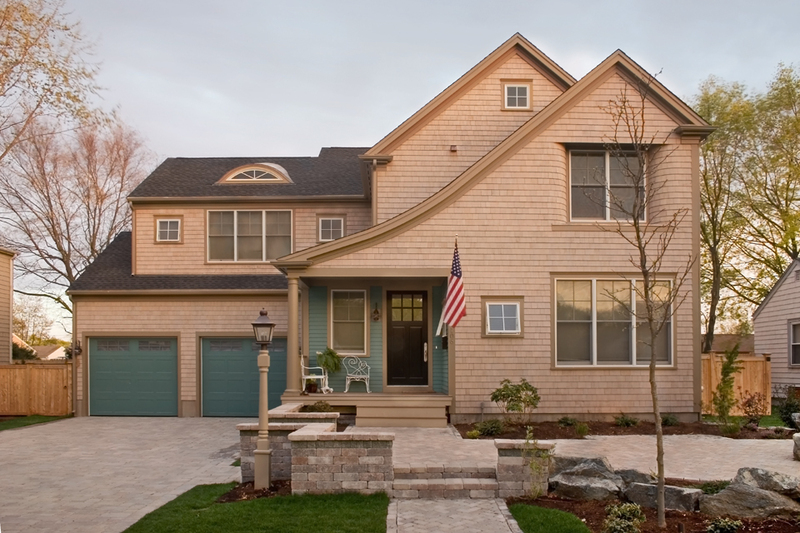 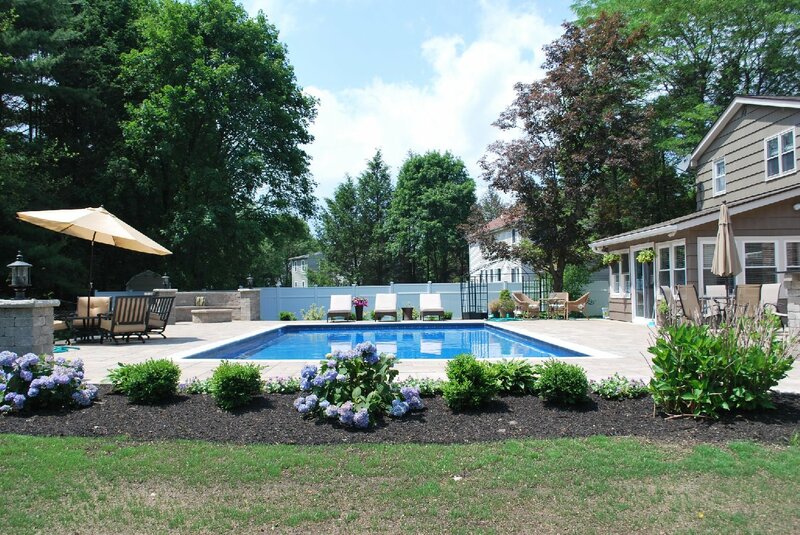 Our reputation, knowledge and expertise has earned us respect and recognition throughout New England as one of the leaders in the Interlocking Paver and Landscape Industry.